I completely forgot and I really need to know! He looks like he's taking a mega crap! why do bạn need to know in the first place? Curiousity! What's wrong with that? why do bạn need to know? 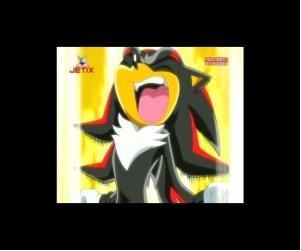 aw shadow loooks sooooooooooo GAY !!!!!!!! !